The 2017 Clergy School took place at St Anne’s College in Oxford from Tuesday 19 to Friday 22 September. Leading the daily Bible Study was David Runcorn with the Revd Canon Angela Tilby providing the daily reflection. Bible Study 1: Revd David Runcorn – Who are you? – leading & identity – John 1 v 19-39. Bible Study 2: Revd David Runcorn – Don’t you care we are perishing? – leading in a crisis – Mark 4 v 35-41. Bible Study 3: Revd David Runcorn – Shut the door – leading and praying – Matt 6 v 1-10. 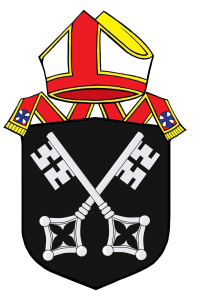 Keynote Address 1: Rt Revd Dr Steven Croft, Bishop of Oxford – Rediscovering Catechesis: the priest as teacher. Keynote Address 1: Part 2: This involves a question and answer session and not all the questions have been captured. Keynote Address 2: Rt Revd Dr Steven Croft, Bishop of Oxford – Rediscovering Leadership, a practical guide. 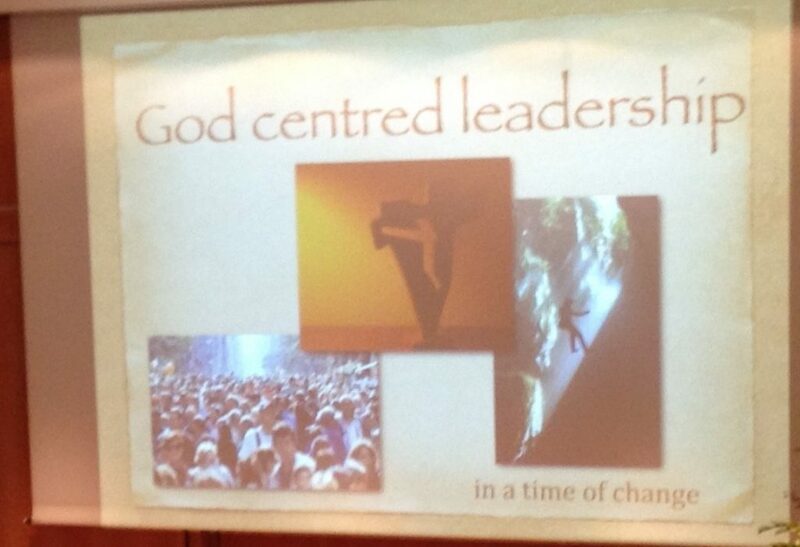 Keynote Address 3: Dr Cathy Ross – Walk Out, Walk on: God Centred Leadership in a Time of Change. All the speaker podcasts have been uploaded to a dropbox. To access the dropbox and download the podcasts, please click here.